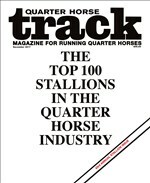 7/28/18 RET • 350 in :17.888 (SI-93), earning $213,242. 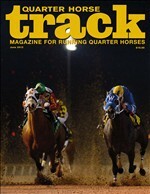 2nd by ½ LJ Moonrise; 3rd by nearly ¾ Hot Beer. 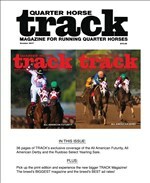 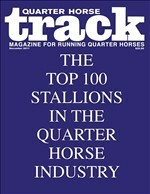 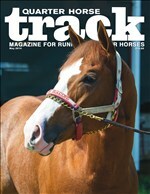 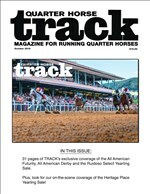 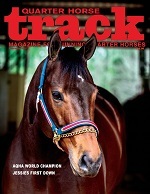 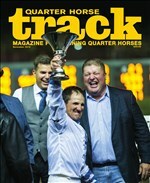 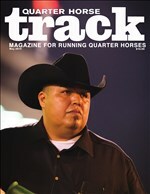 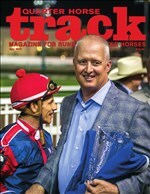 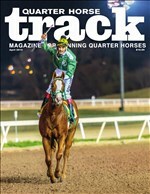 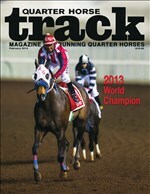 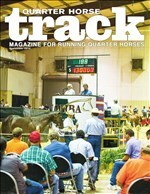 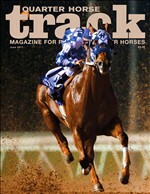 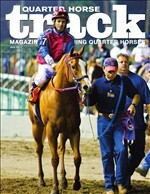 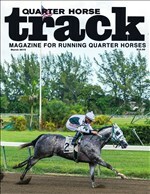 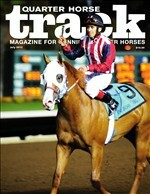 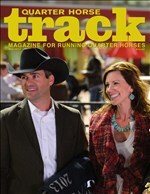 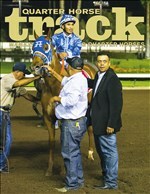 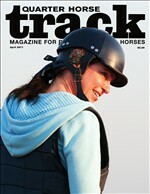 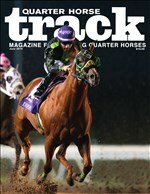 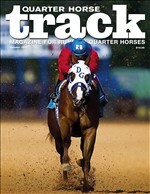 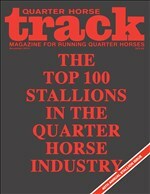 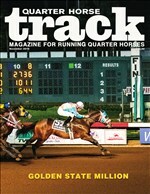 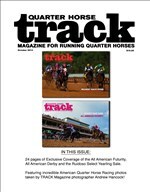 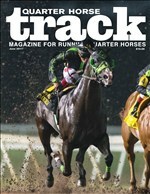 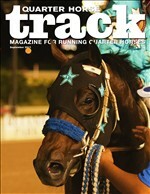 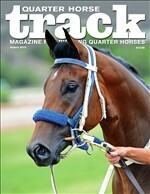 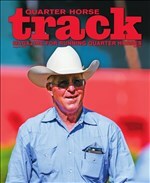 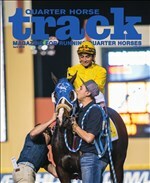 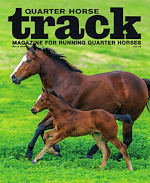 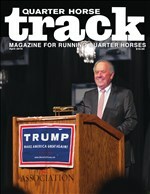 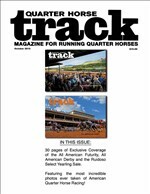 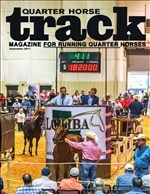 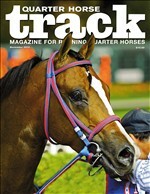 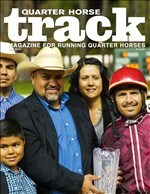 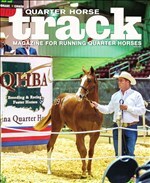 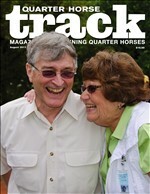 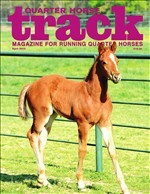 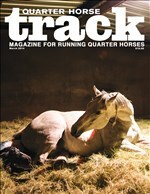 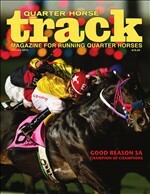 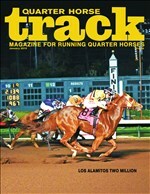 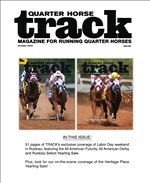 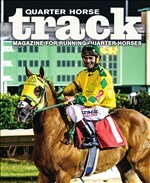 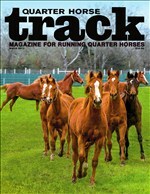 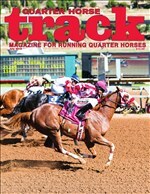 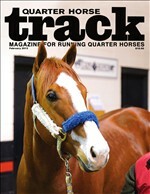 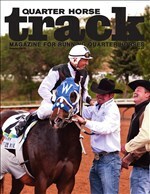 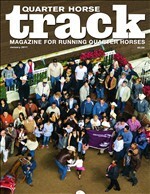 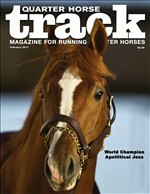 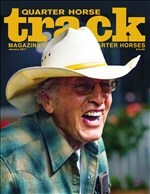 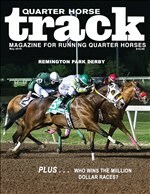 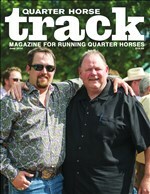 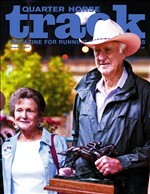 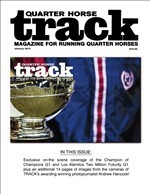 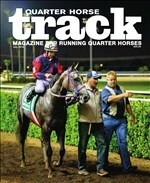 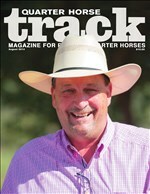 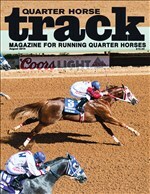 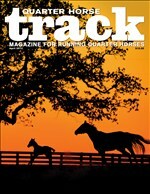 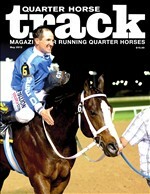 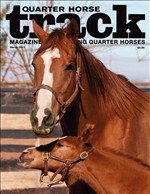 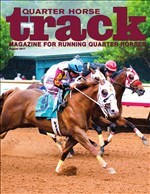 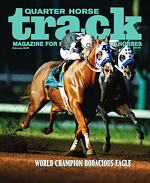 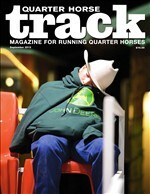 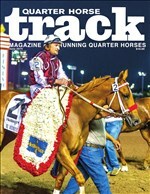 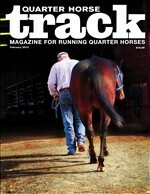 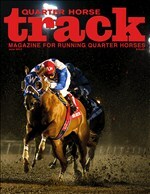 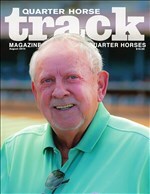 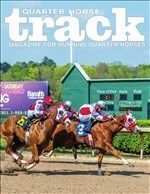 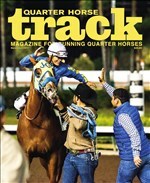 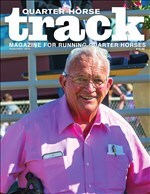 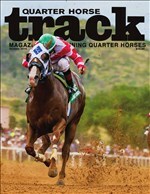 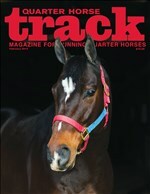 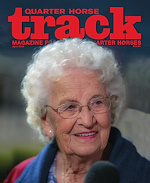 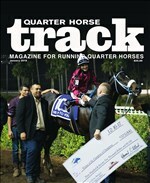 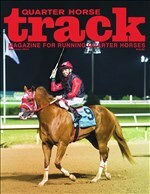 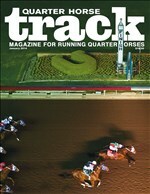 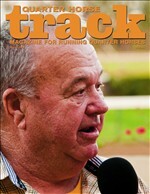 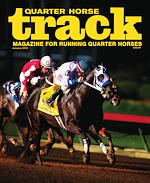 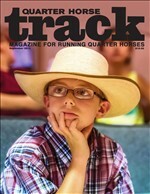 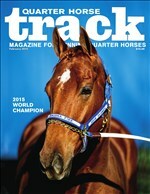 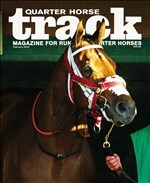 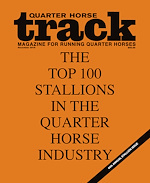 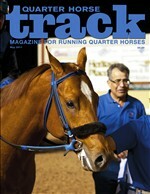 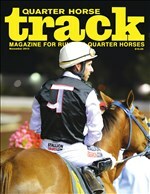 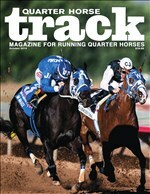 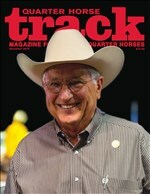 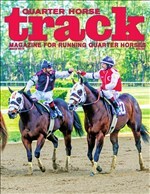 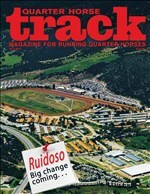 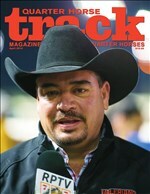 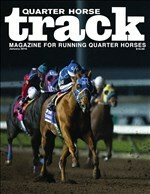 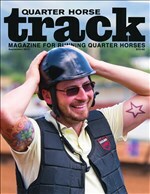 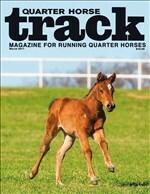 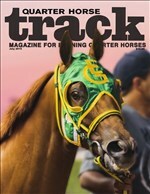 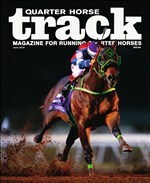 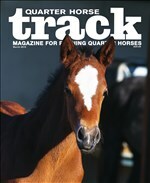 Thank you for sampling the digital edition of TRACK Magazine To continue reading this issue, you must be a subscriber.